I've actually had to re-register as another member username because somehow I can't post or reply to any threads or even the ones I have started on my original account. If someone could help me out with, I would be very grateful, and maybe I can transfer back to there so there is a flow. Thanks man, I will get to Mumm ra soon, there's so many on my checklist at the moment i don't know where to start. I also have some ninja turtles stuff that I am trying to complete. Mumm Ra is definitely on the list though so stay tuned. thanks again for your interest. @Joe Moore - Hi Joe I was wondering if you are able to fix my original member account, I'm not sure if you have received my PM's, regarding the problem. Last edited by vshen2; 07-14-2013 at 04:48 PM..
Last edited by vshen2; 09-17-2013 at 04:46 AM.. I do have Mumm-ra in mind and should get it done in the near future. 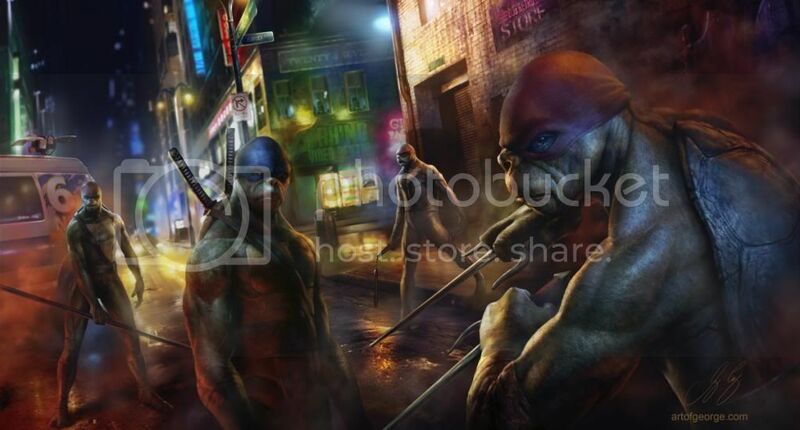 Here is my latest fan art and its the Ninja Turtles. 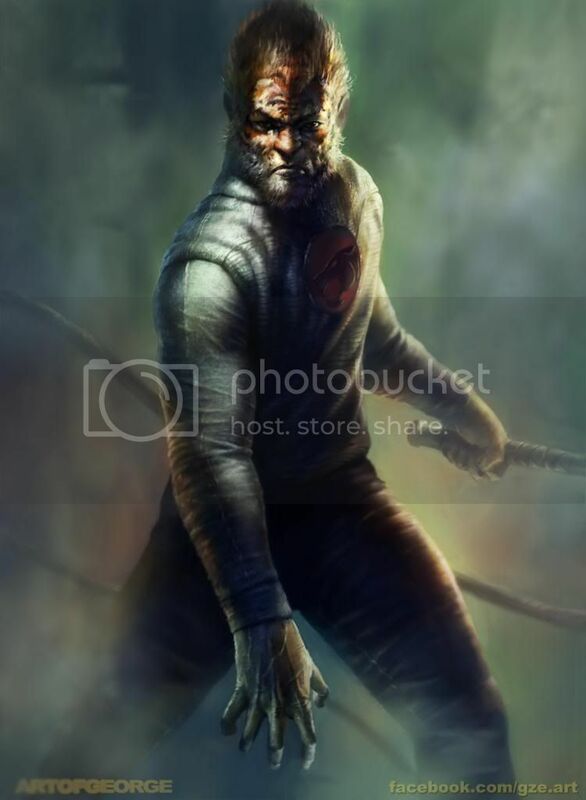 I will have more Thundercats though, they have already been started but not finished yet.